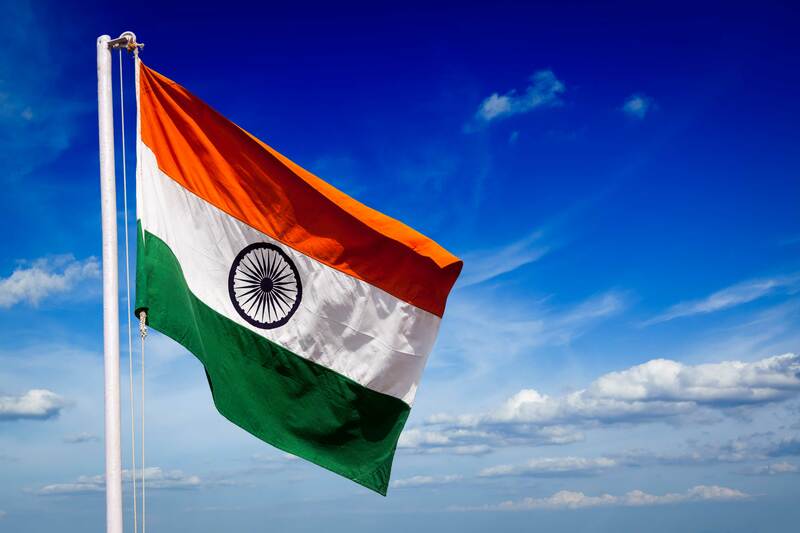 India is celebrating 67th year of Republic this year. 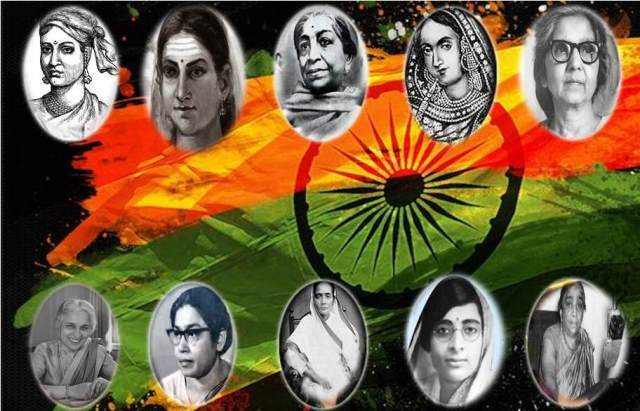 Without Independence, Republic was not possible.There are brave hearted women too who fought with Britishers equally with men. They too sacrificed their lives to free the nation from heinous slavery. Young Tara who came from a simple middle class family in Bihar joined with her husband who fought for India’s Independence. 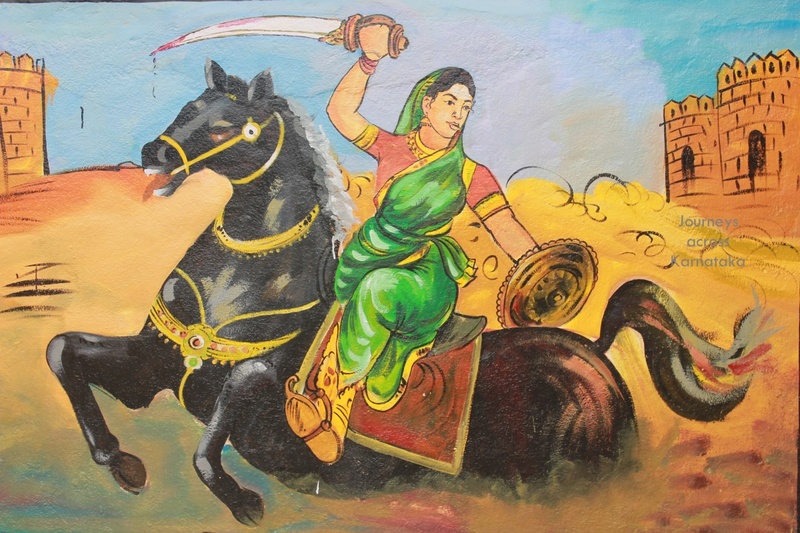 Even though, her husband was shot dead, nothing could stop her in fighting with Britishers. Moolmati is the woman behind the freedom fighter Ram Prasad Bismil throughout his struggle for freedom movement. She stepped out of her house to support her son who was a freedom fighter, in order to address huge gathering in Lucknow behind her burkha. Begum who was one of the most pivotal rebellion characters during 1857 was the first wife of Nawab Wajid Ali Shah of Oudh. 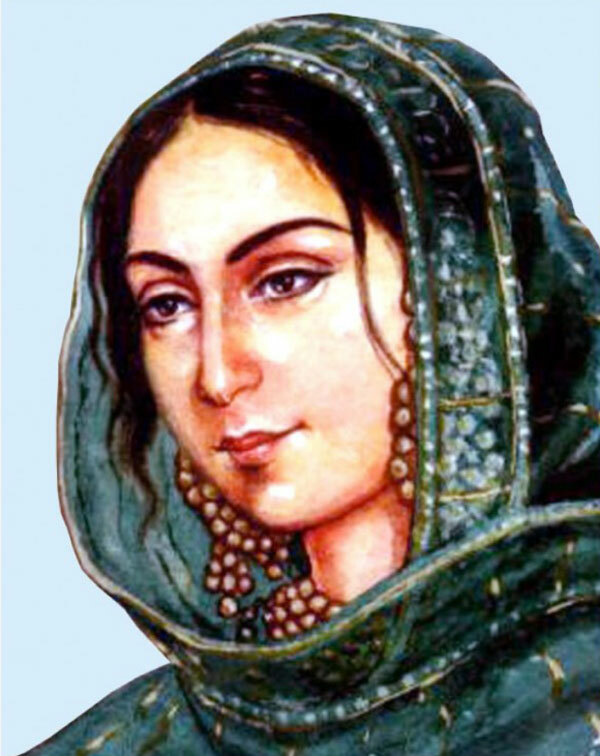 She seized control of Lucknow after her husband’s death. 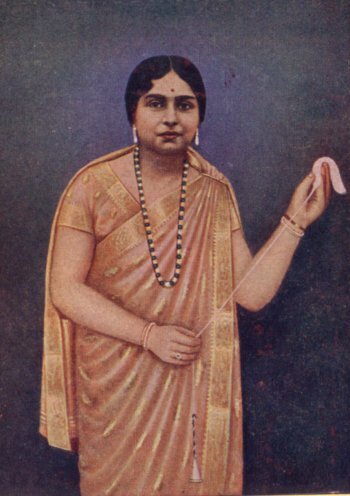 She was the woman who founded “All India Mahila Congress” in 1940 also became the chief minister of Indian state. She worked with Mahatma Gandhi in Independence movement. She took an active part of the Indian Independence Movement. She also donated all her property to girls orphanage. 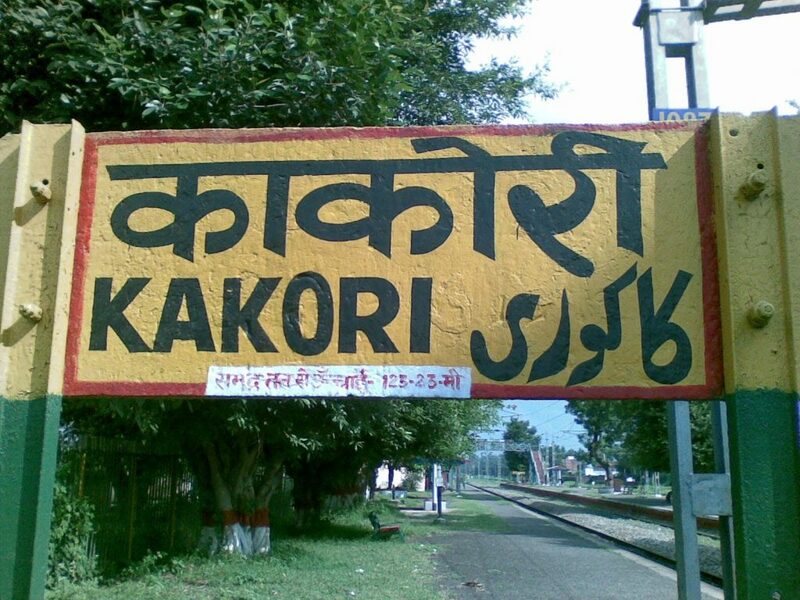 Not many of us know how much she contributed towards Kakori conspiracy. 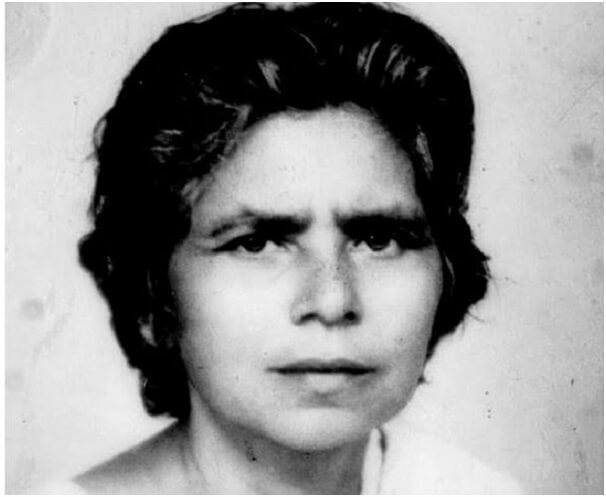 She is a great supporter of Chandra Shekhar Azad also secretly carried messages and firearms to revolutionaries. She was the first woman candidate for the legislative assembly. Apart from the theater actor, she played a crucial part in India's fight for independence. 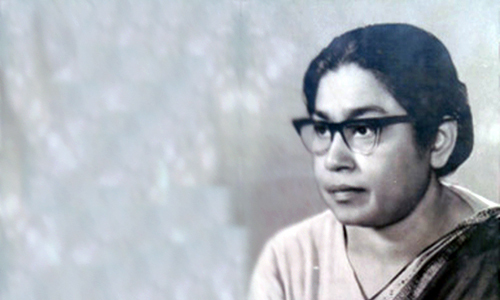 Kamaladevi was the first woman from India to be arrested by the British government as she played an active role as a patriotic leader. 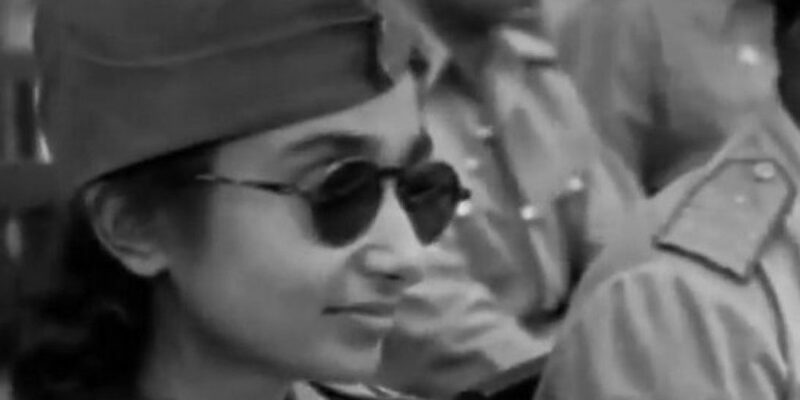 A former Indian Army officer known as captain Lakshmi enrolled into the army formed by Netaji Subhash Chandra Bose and also in charge of establishing and leading the Rani of Jhansi Regiment, comprising women soldiers. 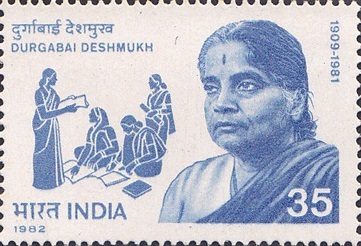 Durgabai led numerous Satyagraha movements and was a member of the Constituent Assembly of India. At the Khadi exhibition of Indian National Congress in 1923, she forbade Pandit Nehru from entering until the organizers gave him a ticket and she let him pass. At the age of 16, she joined Quit India Movement. She is popularly known as Mother Teresa of Western Orissa. She was the first queen to wage a war against the British and gave them a good run for their money. A 60-yrs-old martyr actively participated in the freedom struggle and instructed her six sons and two daughters to do the same. 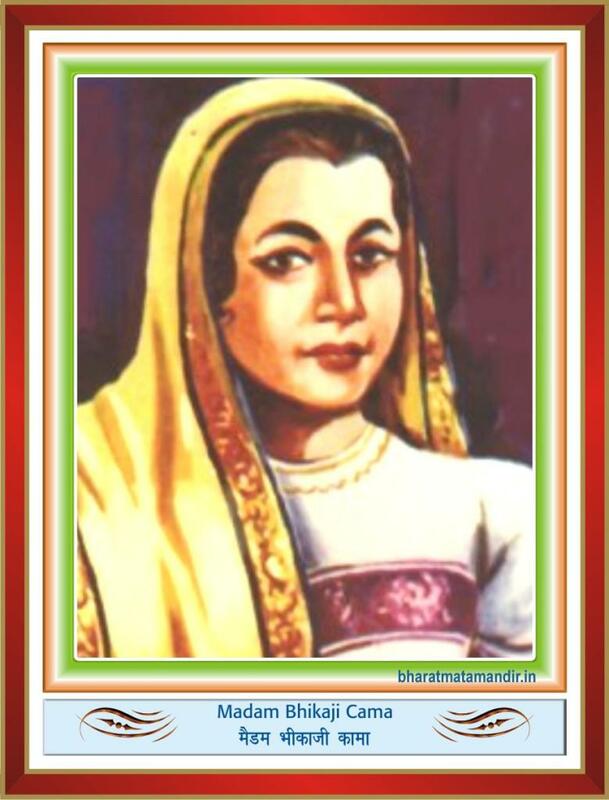 For her revolutionary mass program, the 'Bharbhuj', she was brutally shot down by the British. 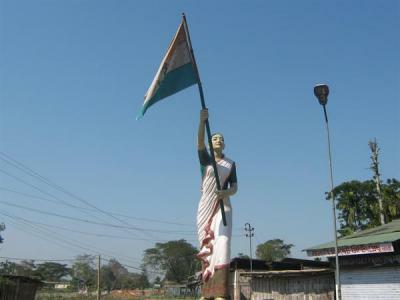 Popularly known as 'Birbala' was an Indian freedom fighter from Assam. 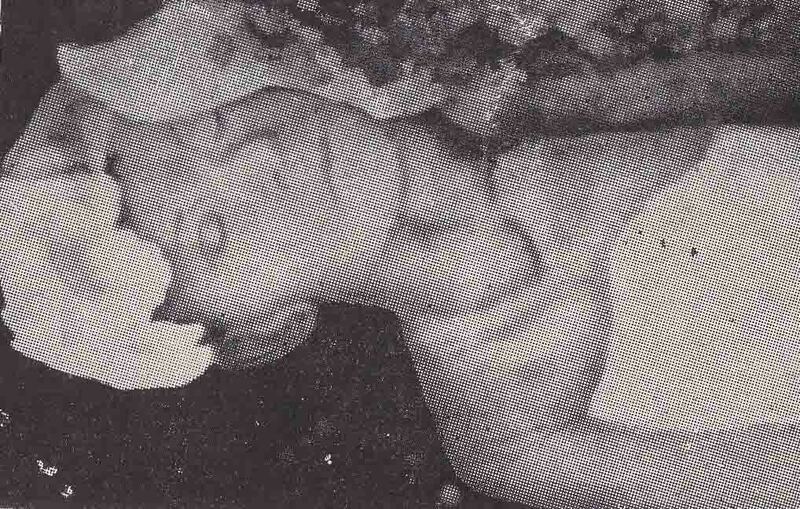 On 20 September, 1942, Kanaklata was shot dead while leading a procession bearing the National Flag during the Quit India Movement as she took an active part in Mrityu Bahini, a death squad comprising groups of youth from the Gohpur sub division of Assam. Hazra was known as the champion of the Quit India Movement. She was shot dead by the British when they realized she was too feisty and would be able to sprout more nationalism among fellow Indians. 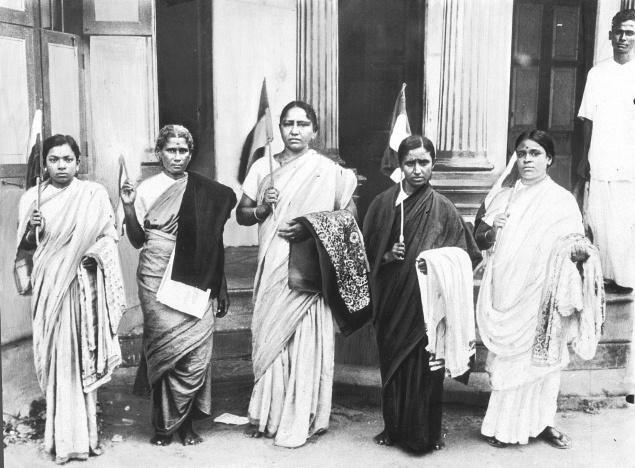 Known for her courage, Hazra didn't back down even after being shot during a procession and marched forward with the national flag, repeating the slogan, "Vande Mataram!" 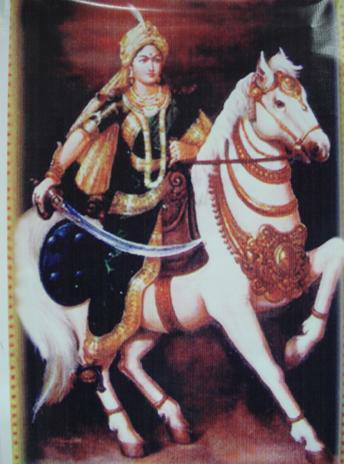 At the age of 33, Queen Chennama bravely led an Army rebellion in 1824 against British in response to the "Doctrine of lapse". The resistance ended in her giving up her life for the nation. There are still lot of women who fought for independence, some actively and some passively. 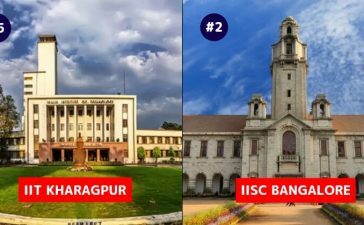 Today we are enjoying the fruits of independence and Republic given by lakhs of martyrs who sacrificed their lives and families for the sake of nation. It’s indeed a great privilege to all of us to show tribute to all those martyrs who saved us from the clutches of monstrous slavery under Britishers who treated Indians like vermin.